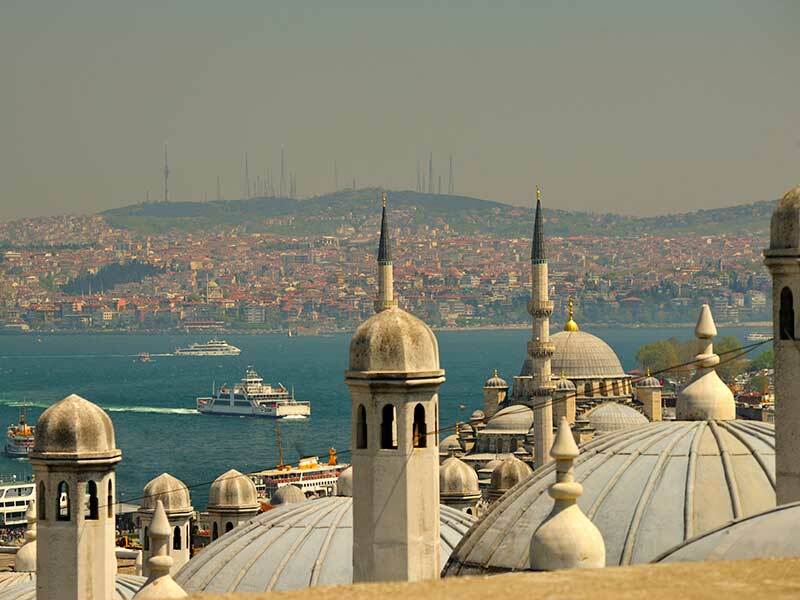 Zurich Turkey operates in the high-potential, non-life segment of the Turkish insurance market. Zurich Group entered Turkey in 2008 through an acquisition and has since invested $500m into the sector. At the end of 2012, we launched a restructuring programme to reposition our profitable and sustainable growth, which has been extremely successful. As a result, Zurich Turkey was recognised by World Finance as Best Non-Life Insurance Company, Turkey in 2016 for the fourth year running. The case is similar for Turkish enterprises as well: on average, Turkish companies spend more than €40,000 per year on efforts against data leakage. Zurich Group’s 2016 Global Small and Medium Enterprises Survey also revealed that Turkish SMEs, which constitute around two thirds of the Turkish economy in terms of revenues generated, have increasing concerns over stolen customer data and money theft from cyber-attacks. As these risks are new to our country, the Turkish insurance sector is now at the beginning of its journey to provide appropriate coverage.